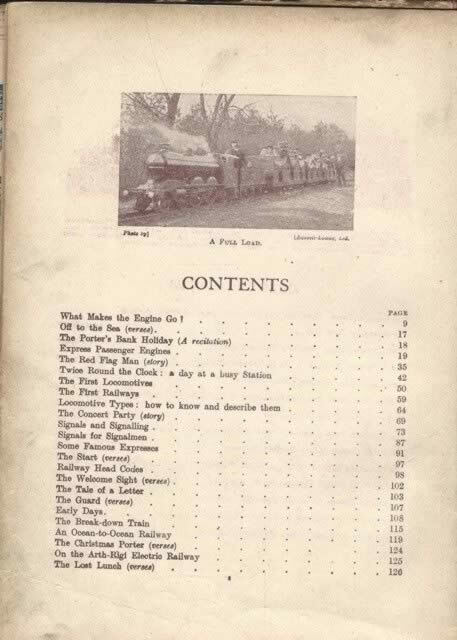 The “Wonder Book of Railways” for Boys and Girls. 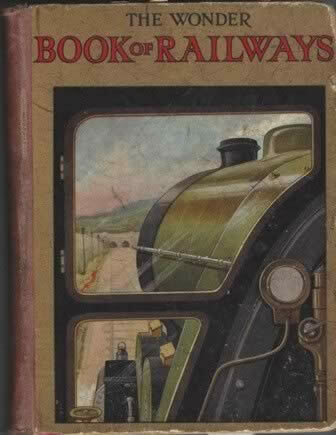 This is a second hand book which has been edited by Harry Golding and published by Ward Lock & Co Limited. Due to the age of this book the pages and spine are torn and weathered. The previous owners details have also been written in the front of the book.